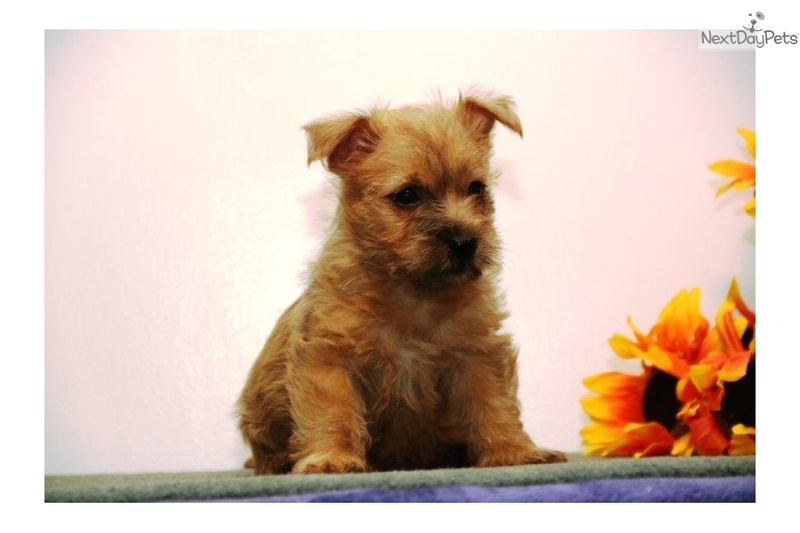 This Cairn Terrier nicknamed Barkey Am sold and went to a new family. 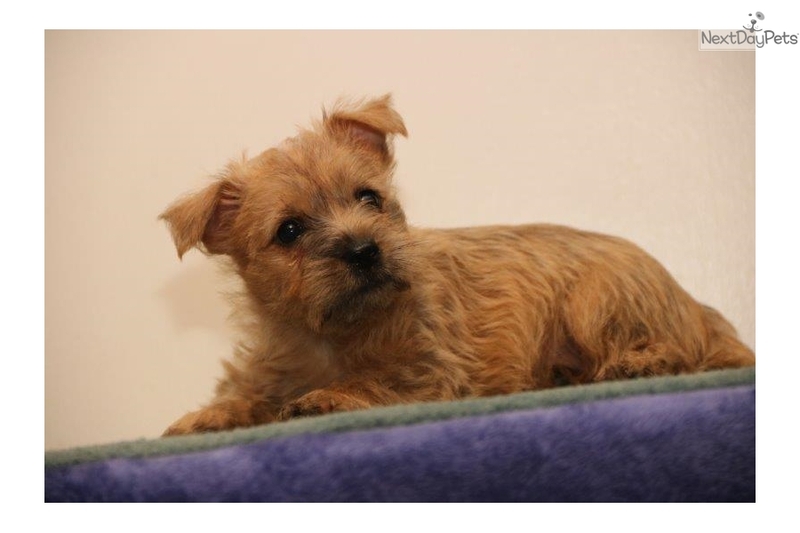 Please call 717-355-2453 to arrange a meeting with this cute ACA Cairn Terrier puppy. No Sunday Calls Please. 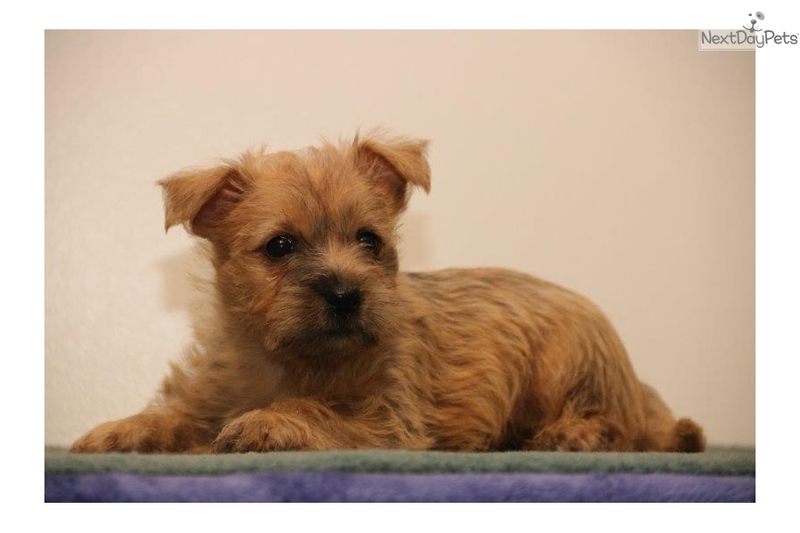 This puppy has been to see the Vet and has its vaccinations started & worm meds have been given. 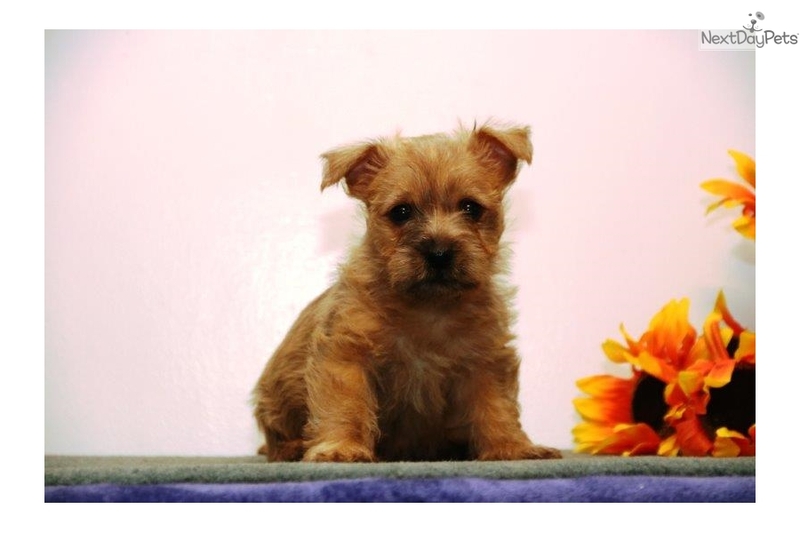 This puppy has a health certificate from the Vet and a health guarantee. For directions, please MapQuest or GPS New Holland, Pa 17557. If you would like to see more pictures e-mail me and I will be happy to send them to you. Shipping is available. 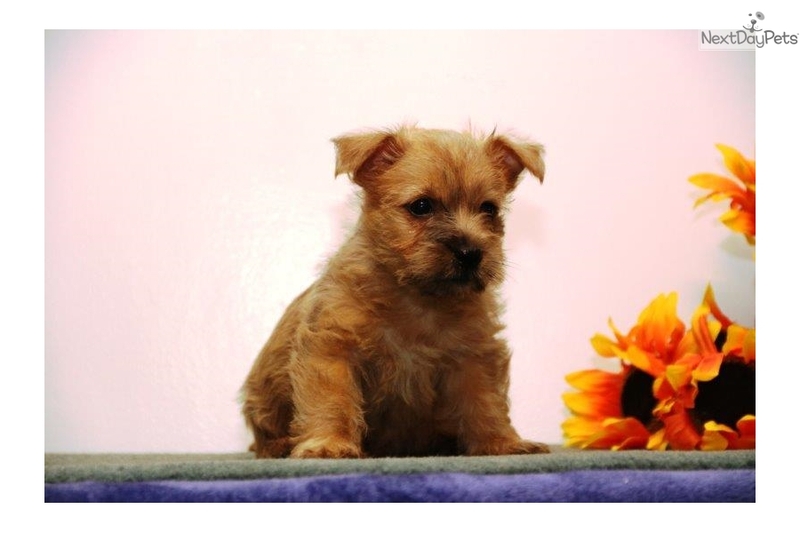 Call or email give zip code and airport where you wish to pick up the puppy and I will give you a quote for shipping. A $100.00 deposit will reserve this puppy for you PayPal and Credit Cards are accepted for deposits. 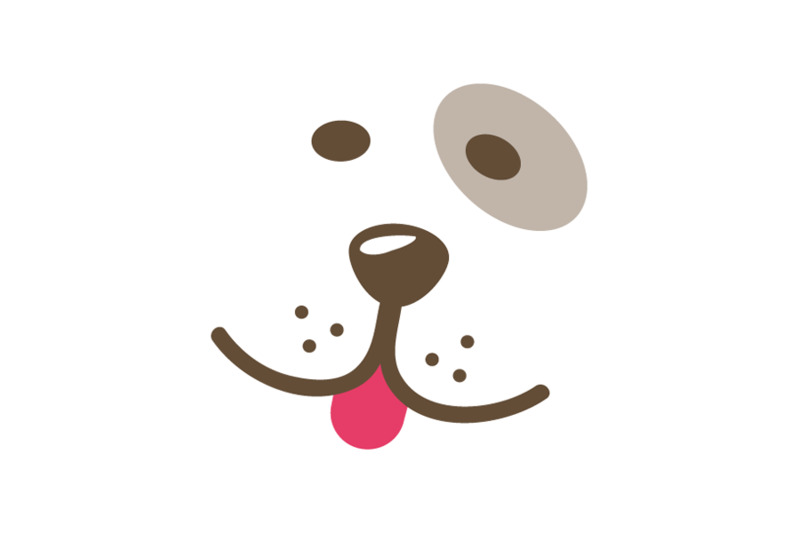 Send PayPal deposits to - If you want to use a credit card, let me know and I will send an invoice to you through PayPal which you can pay with any Major Credit Card even if you do not have a PayPal account. Any balance due at pick up must be paid in CASH.